The 21st century is bringing about more rapidly innovative change than any era before it. The telecommunications industry is one of the central hubs of this change, with the ways in which we communicate evolving seemingly every other week. One core way that telecommunications has changed is through the use of fiber optic cable as the infrastructure of our computer networks. While fiber optic cabling can be a bit more of an investment, there are multiple advantages that make the added cost worth it. This one is easy. Fiber optic transmission is simply significantly faster than traditional copper wiring. It comes down to the speed of an electron (copper) versus the speed of a photon (fiber optic). 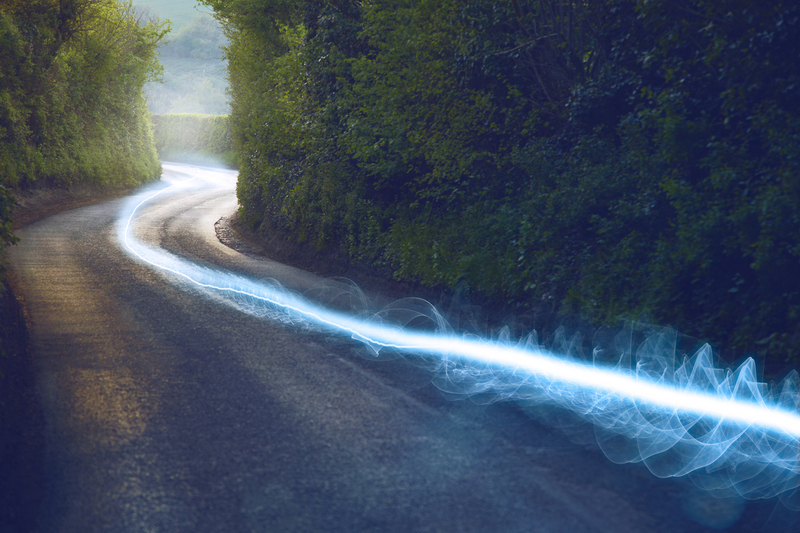 Information on fiber optic cable travels only 31% slower than the speed of light. 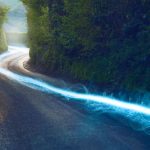 Speed is crucial in the telecommunications industry — approaching light speed is a pretty good foundation. Copper cables are only able to transmit less than two miles before experiencing signal loss. Fiber optic cabling is able to travel nearly 25 miles. Fiber optic cable is invulnerable to electromagnetic interference (EMI). Whereas copper cables conduct electricity, and poor installation of them can cause serious network interference, fiber optic cable does not transmit electricity. Light cannot catch fire. Along the same lines as EMI concerns, the electricity in copper wires is liable to spark and start a fire. Again, fiber optic cables are safe from this risk. Fiber optic cabling does not break as easily as copper. The telecommunications industry functions around the clock, and any faults in networks can have catastrophic consequences. The durability of fiber optics means less downtime and less frequency of needing to replace the cabling. Fiber optic cabling is a newer technology, which generally means two things: it’ll likely be more expensive, but it’ll offer a lot of improvements over the old. 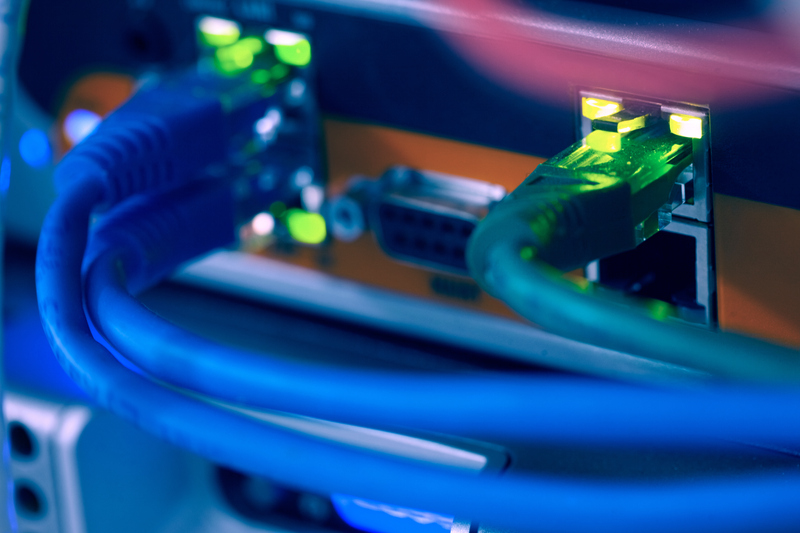 As is evident from this list, the benefits are well worth the investment when upgrading to fiber optic cabling for your telecommunications business. For over 20 years, Delta Intellicom has served the Maryland, Washington DC, Northern Virginia, and Pennsylvania areas in their phone service and data solution needs. 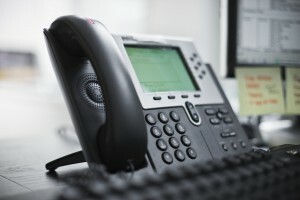 By selling high quality products from leading brand names like Avaya, ShoreTel, and Nortel, Delta Intellicom is the only name you need to know when it comes to phone and data services for your business. 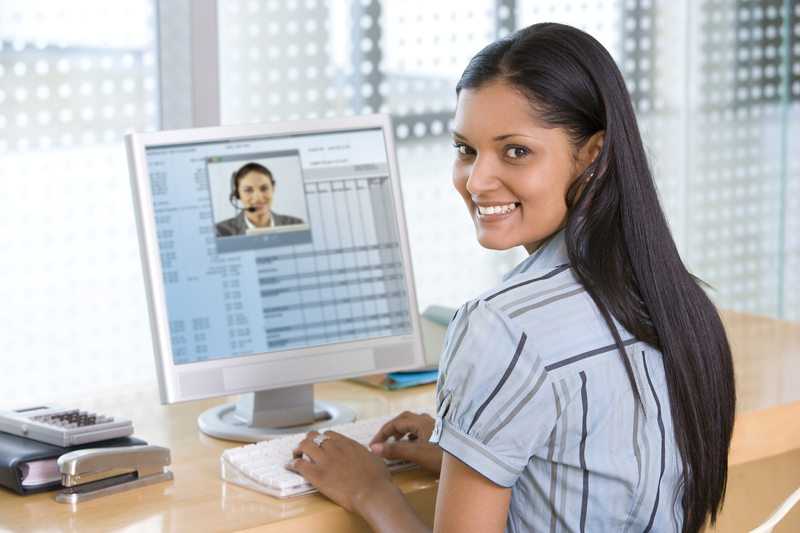 To get started with Delta Intellicom, call us today at 1-800-946-3358 or visit our contact page! Follow Delta Intellicom today on Google+, Pinterest, Facebook, and Twitter! This entry was posted on Wednesday, January 27th, 2016	at 2:56 pm	and is filed under The Industry	. You can follow any responses to this entry through the RSS 2.0	feed. You can leave a response, or trackback from your own site.